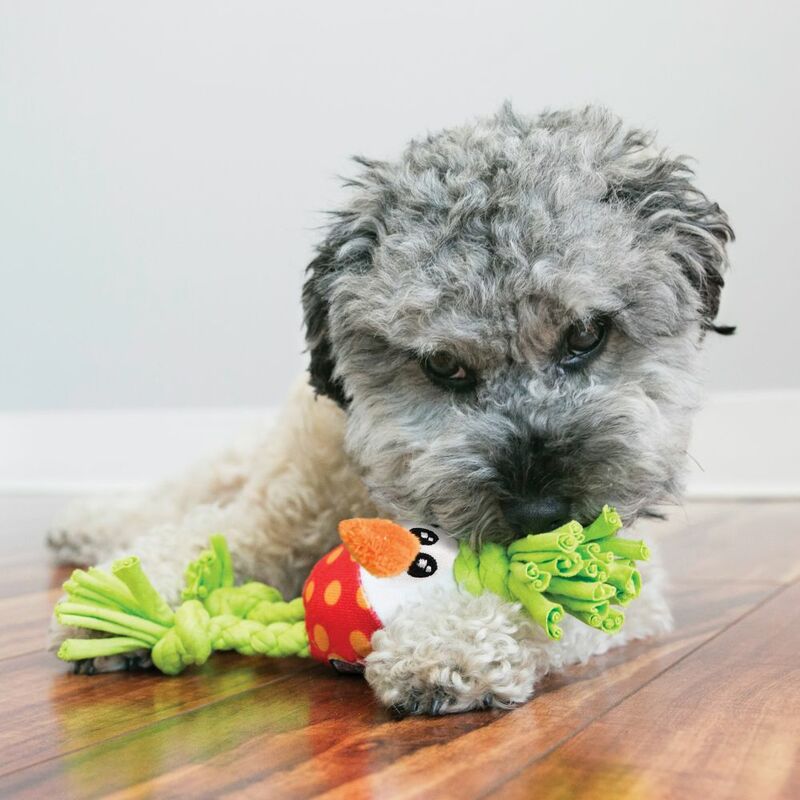 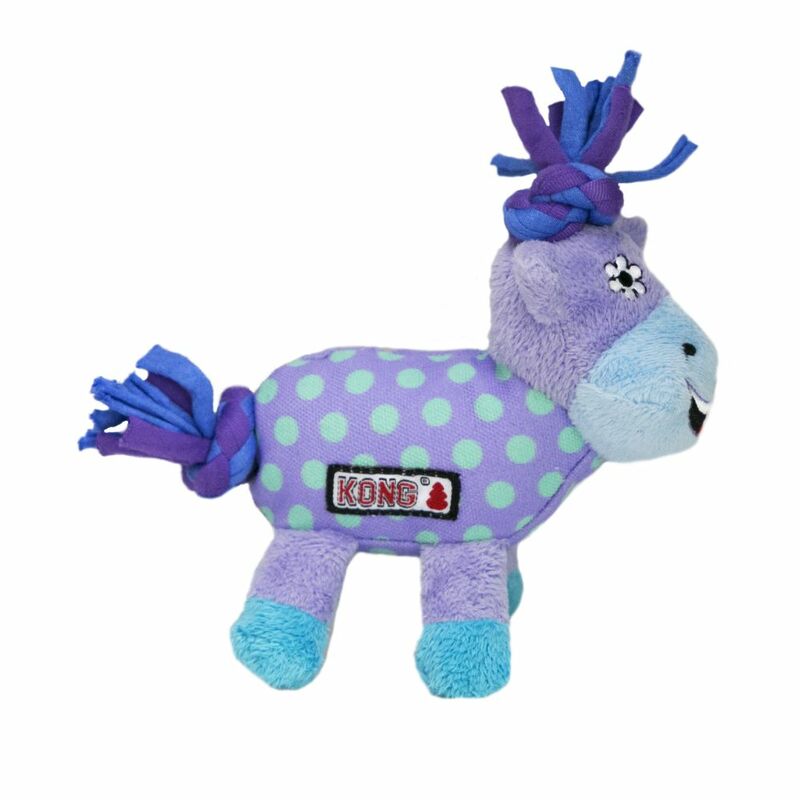 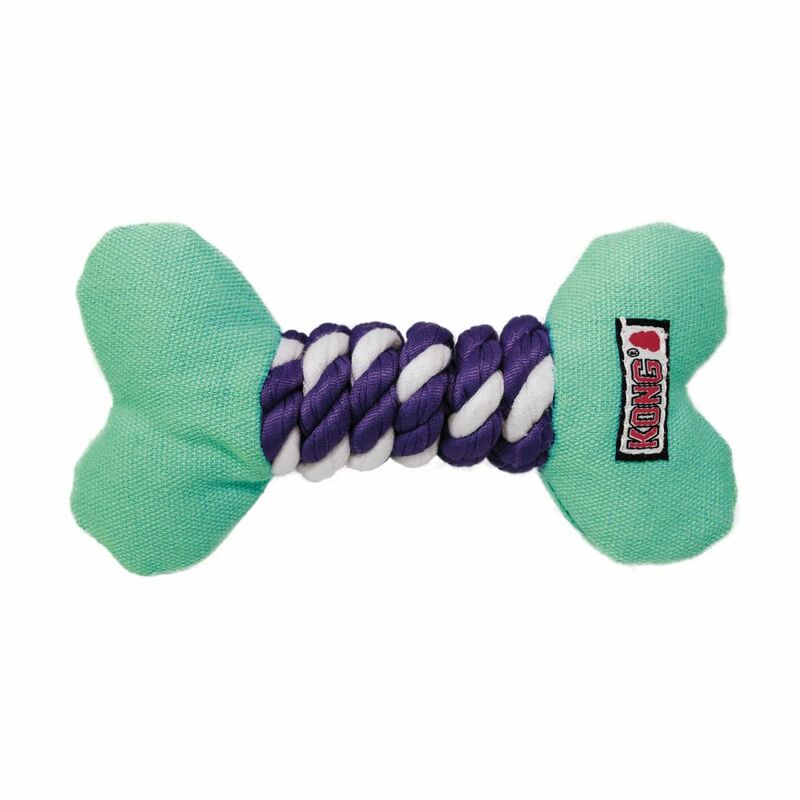 The KONG Dots & Daisies Rope Bone is uniquely designed for a small dog’s chewing delight. 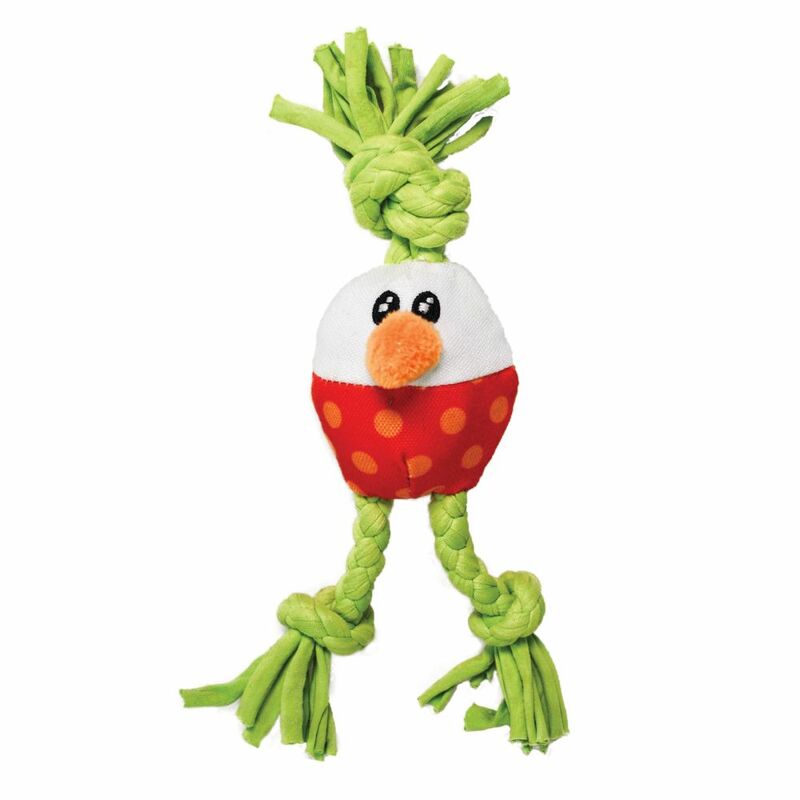 The braided rope and bone shape combine to create a multi-textured chewing experience while the double layers of canvas on the exterior ensure that this toy lasts longer. 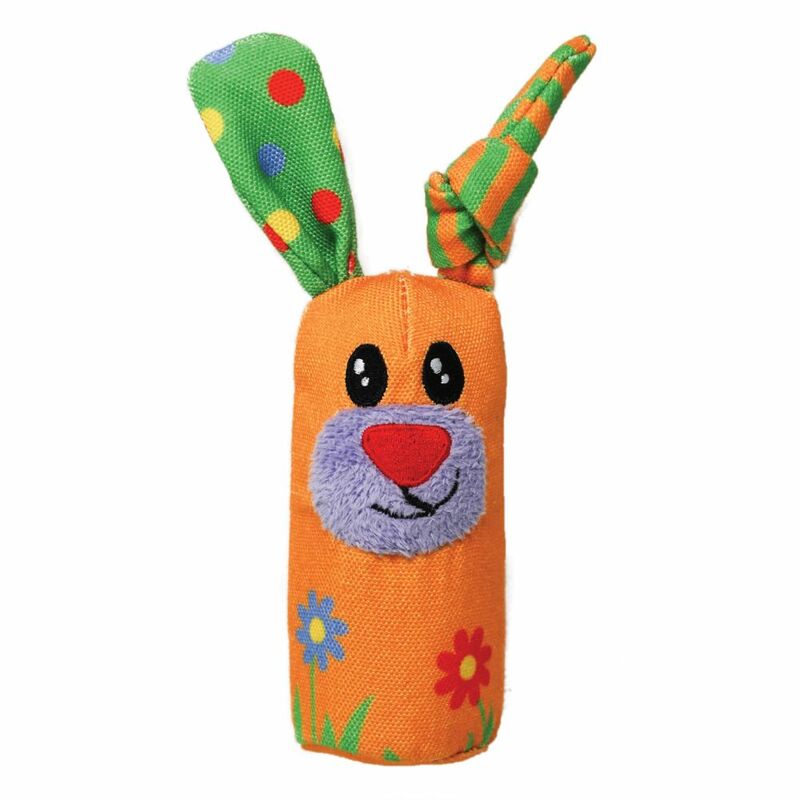 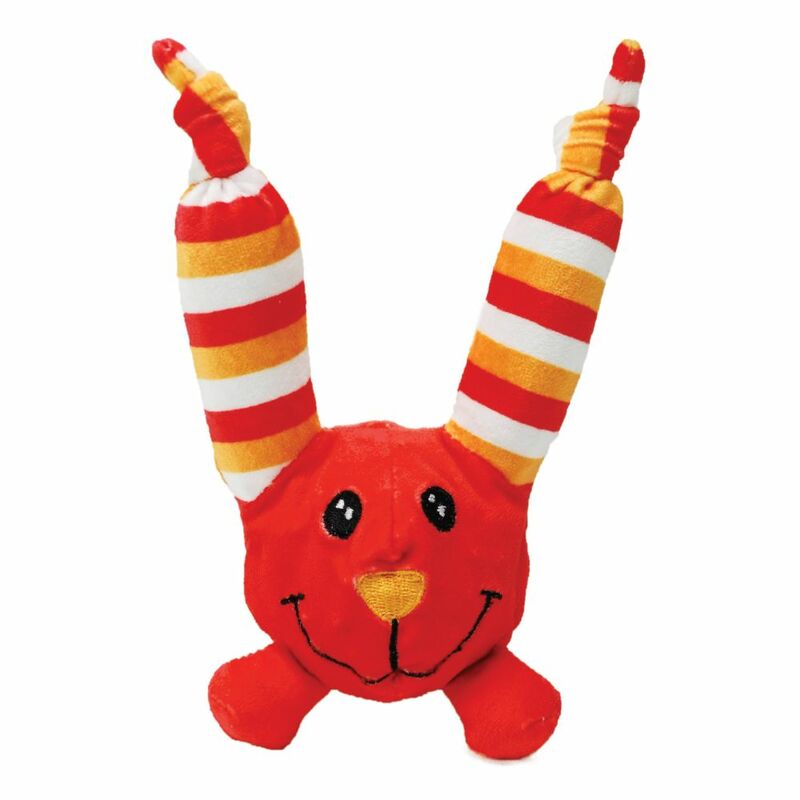 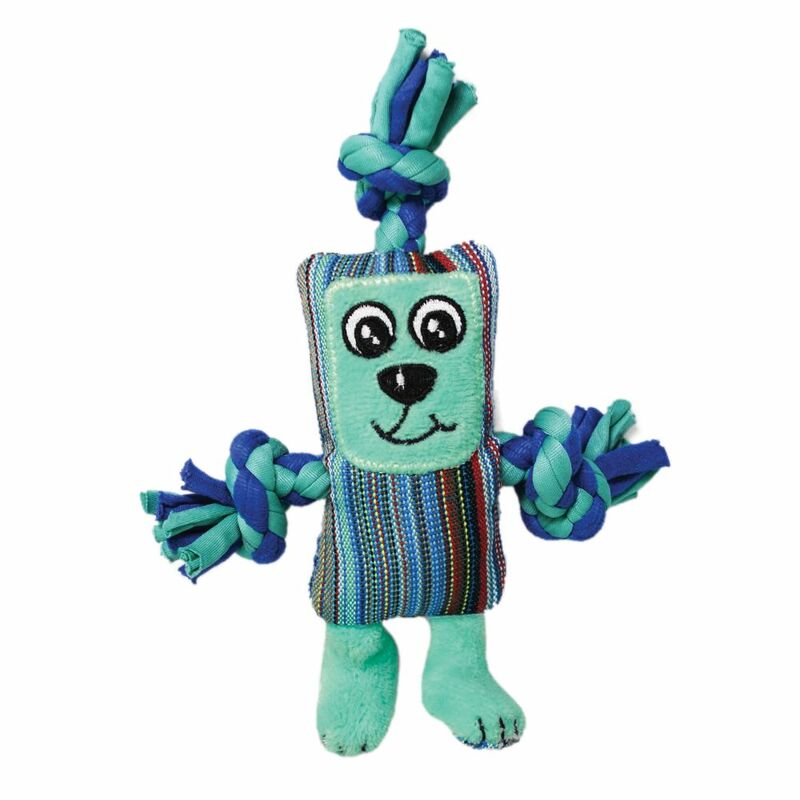 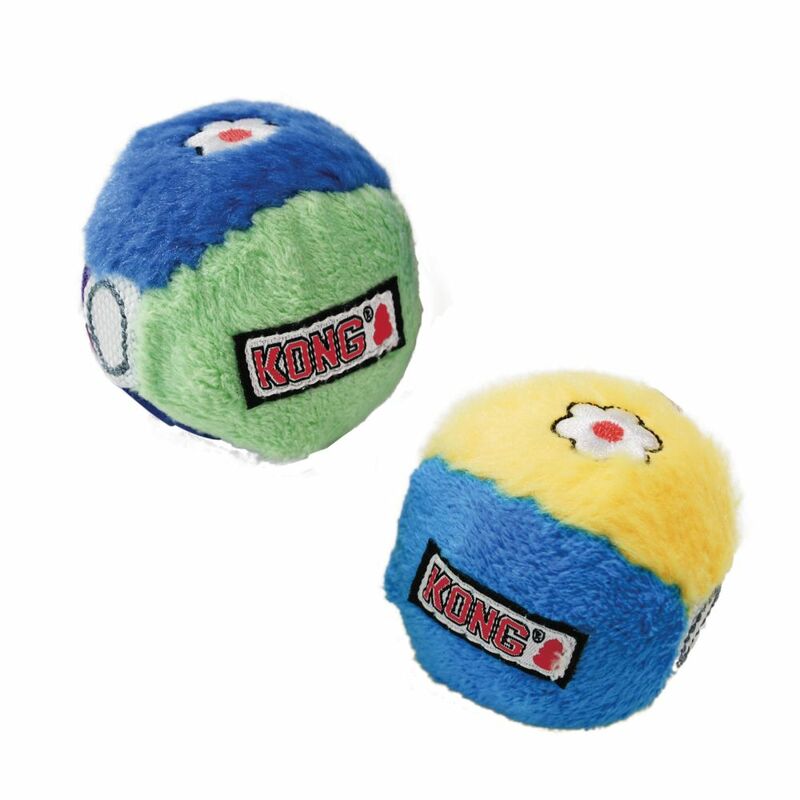 Adding to the fun are crinkle sounds and a squeaker ensuring that play sessions delight time and time again.